Boarding the ferry was surprisingly fun for me too!! Kinda adventuresome! 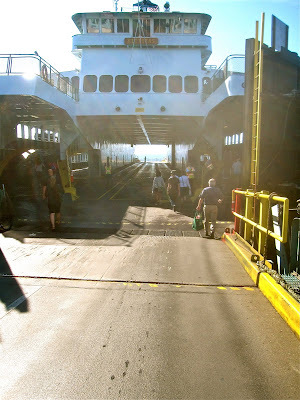 I had more fun riding the ferry than I did at the shops and restaurants on the other side.